It is the National Stadium of Singapore the competition theater of what could be considered a triangular between PSG, Atletico Madrid and Arsenal. At the time of writing is Atletico Madrid to have had the better of the Gunners, but only on penalties after the 90 minutes regulary ended on the 1-1 with a network of Colchoneros signed by Luciano Vietto. Thomas Tuchel’s PSG lost to Bayern Munich 3-1 before taking on Arsenal in the first of the two races in Southeast Asia. Including the last friendly with Arsenal, Atletico Madrid has 4 wins and 1 draw in the last 5 games played. In the last three games played, Atletico Madrid has always scored and suffered at least 1 goal. The prediction was written before Arsenal-PSG, but previously the PSG had lost against Chambly and Bayern Monaco respectively for 4-2 and 3-1. We are aiming for Over 2.5 in this challenge that I return at a distance of almost 9 years since the last friendly match. 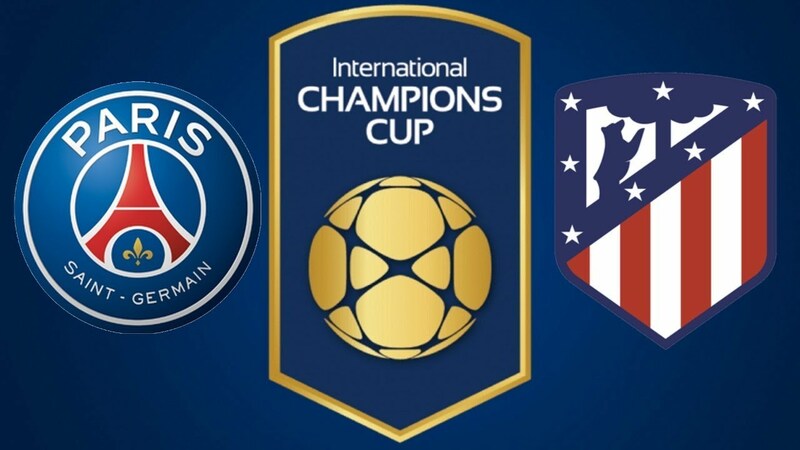 PSG and Atletico Madrid are very good teams in attack although still lacking some elements that have been committed to the World Cup in Russia.